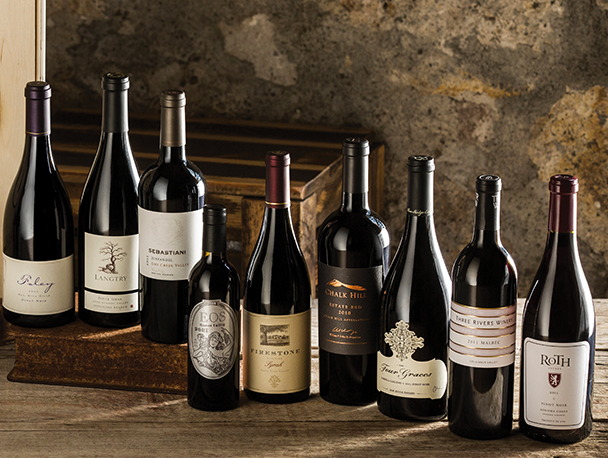 The best barrels from our top Cabernet Sauvignon, Malbec, and Petit Verdot blocks were selected. It is a deep, intense, powerfully built wine that captures the heart and soul of our stunning property. Aromas of apple blossom, baked peach, buttered croissant, and a hint of vanilla custard. The palate boasts an elegant and creamy texture with inviting flavors of peach cobbler, buttered croissant and vanilla bean.